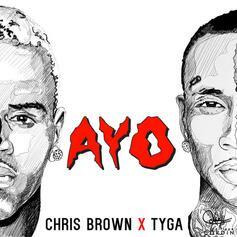 Here goes Chris Brown & Tyga's first single "Ayo" off "FOAF 2". 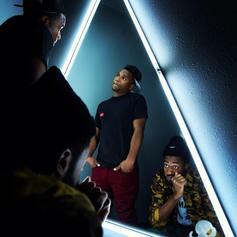 Bump TiRon & Ayomari's "New Control Beauty". 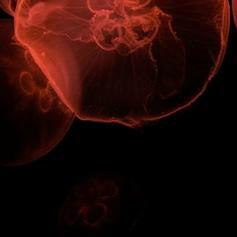 Listen to TiRon & Ayomari's new freestyle "Pure." 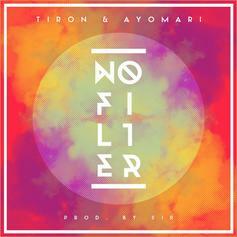 A new track from duo TiRon & Ayomari, taking on a beat from Denaun Porter. 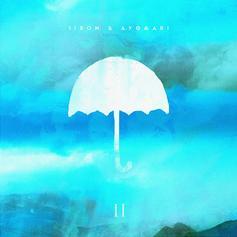 A standout track from TiRon & Ayomari's "The Wonderful Prelude Pt. 2" EP, which is now available in our mixtape section. TiRon & Ayomari release some new ish over smooth production from SiR. The duo's project, "The Great New Wonderful" is dropping later this year. Bump Her Theme Song, the latest cut from TiRon & Ayomari featuring BJ The Chicago Kid on the assist. It was released on Thursday, October 6th, 2011. 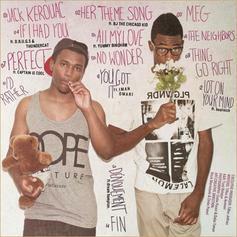 Listen to All My Love, the new track by TiRon & Ayomari featuring Yummy Bingham which was dropped on Friday, September 23rd, 2011.